by Bonnie Carroll and Alan D. Wolfelt, Ph.D. When a loved one is killed in the line of duty, this book affirms that survivors’ grief is shaped by the unique circumstances of the death. Because military deaths are almost always sudden and violent, the traumatic nature of the loss creates a two-part grief—one focused on the manner in which the person died, the other focused on the long-term repercussions of life without this special person. 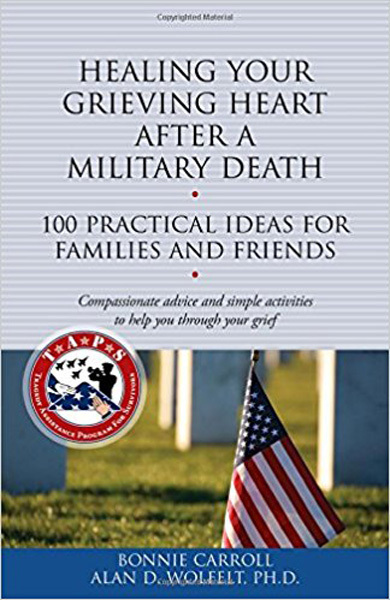 This guide acknowledges the unique mixture of sadness, pride, anger, and blame that often characterizes grief after a military death, including in the event of a military suicide, and offers ideas for constructively expressing thoughts and feelings. Anyone whose life has been touched by a military death will find compassionate understanding and healing guidance in the pages of this handbook. On September 9th, 2010, the day Todd was killed, Jeanne’s art studio closed. Unfinished paintings sat on easels. Brushes, caked with paint rested on their palette. Four months later she again began to paint--not the normal sea related paintings; but paintings in honor and memory of her beloved son, Todd. This book relates her personal journey in learning how to navigate through her new ‘state of being’ as a Gold Star Mom with pride and a greater understanding of God’s love and grace. This survival guide for widows of service personnel, a first-of-its-kind, tackles the unique and complex issues arising from the death of a spouse in the military. 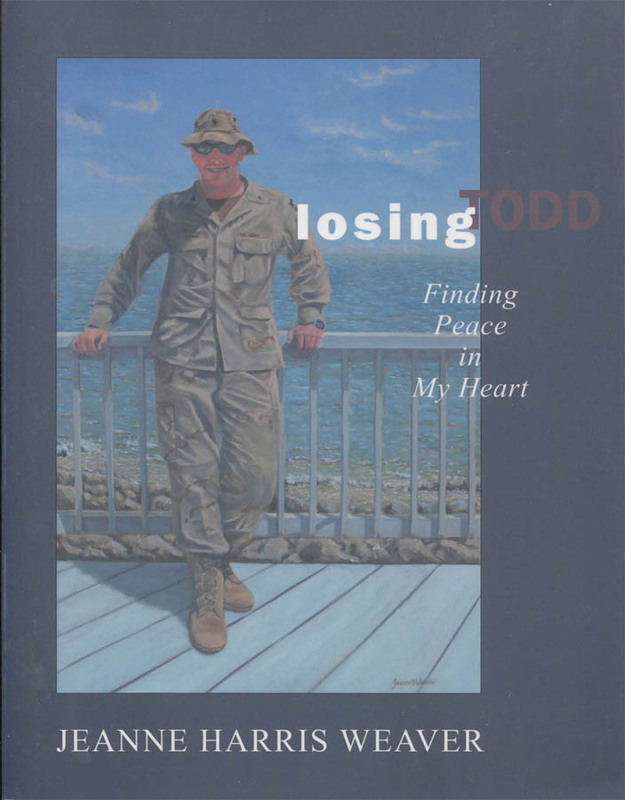 It speaks to loss in each of the service branches, across the span of rank and rates, and offers invaluable insights and practical strategies for dealing with this life-altering tragedy. 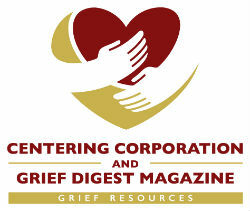 The authors expertly blend personal experience with guidance from leading experts on grief and traumatic loss and translate ten years of lessons learned into an effective guide. Short, easy-to-read chapters provide realistic profiles of widows and their responses to loss and the complications generated in the unique world of the military, as well as insight on how to make difficult decisions and cope with everyday situations. 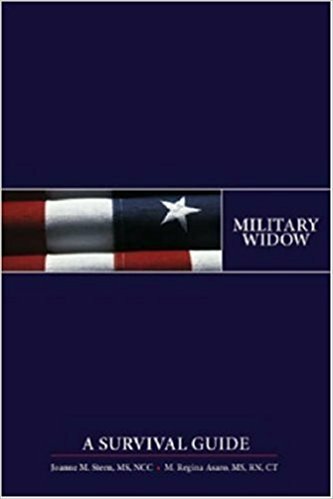 Although written primarily for the widow, this book will also prove useful to other family members, friends, and military professionals. Marilyn's health was deteriorating, then the week after she lost her career, two soldiers in dress uniform knock on her door telling her the worst news about her son, David, serving in Iraq. 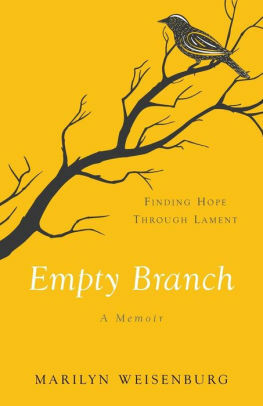 Empty Branch is the story of a mother's deepest grief, told with raw vulnerability and tenacious faith in the God of Mystery. As Marilyn leans into the language of lament, she finds that a God who is present gives her a wide open space to grieve honestly, and hope and healing emerge from the ashes. The Invisible Front is the story of how one family tries to set aside their grief and find purpose in almost unimaginable loss. The Grahams work to change how the Army treats those with PTSD and to erase the stigma that prevents suicidal troops from getting the help they need before making the darkest of choices. Their fight offers a window into the military’s institutional shortcomings and its resistance to change – failures that have allowed more than 3,000 troops to take their own lives since 2001. Yochi Dreazen, an award-winning journalist who has covered the military since 2003, has been granted remarkable access to the Graham family and tells their story in the full context of two of America’s longest wars. 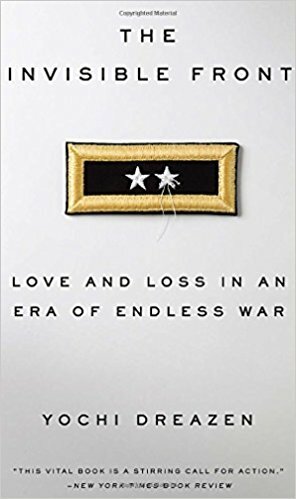 Dreazen places Mark and Carol’s personal journey, which begins when they fall in love in college and continues through the end of Mark's thirty-four-year career in the Army, against the backdrop of the military’s ongoing suicide spike, which shows no signs of slowing. With great sympathy and profound insight, The Invisible Front details America's problematic treatment of the troops who return from war far different than when they'd left and uses the Graham family’s work as a new way of understanding the human cost of war and its lingering effects off the battlefield.